20VC: Elad Gil on Becoming One of Silicon Valleys Top Angels, Why Most People Get Market Sizing Wrong & Should VC Services Always Be Bundled Together? Elad Gil is the Founder of Color Genomics, however, Elad is also one of the most prominent angel investors in the valley with a portfolio including the likes of Airbnb, Stripe, Square and Pinterest just to name a few. Prior to founding Color Genomics, Elad was VP of Corporate Strategy @ Twitter where he ran various product teams including geo and search. Before that, Elad spent 3 years at Google where he started Google’s mobile team and was involved with 3 acquisitions including Android. 1.) How Elad made his way into the world of angel investing and came to invest in Airbnb, Square and Stripe? 2.) Why does Elad take a very market-driven approach to investing? Does this go against the very founder-first approach taken by many in the valley today? 3.) Why does Elad believe that people totally mislead themselves when sizing up potential markets? How should markets be addressed and evaluated? What are the core elements to look for? 4.) Should VC services always be bundled together? Is there a smarter way to decouple these services to make the best products for founders? How could this look in reality? 5.) How does Elad approach valuation? Does Elad agree with Peter Fenton that ‘all best companies always seem expensive at the time and cheap in hindsight’? 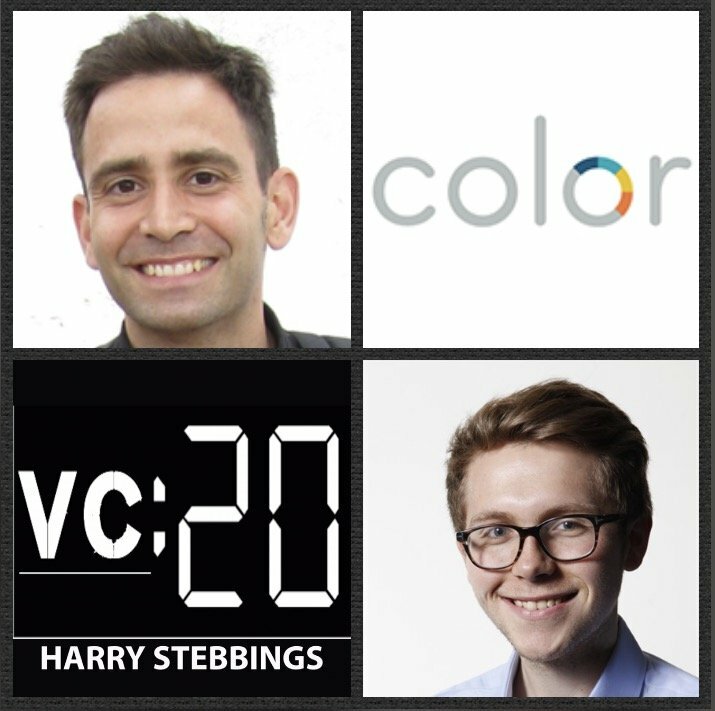 As always you can follow Harry, The Twenty Minute VC and Elad on Twitter here!